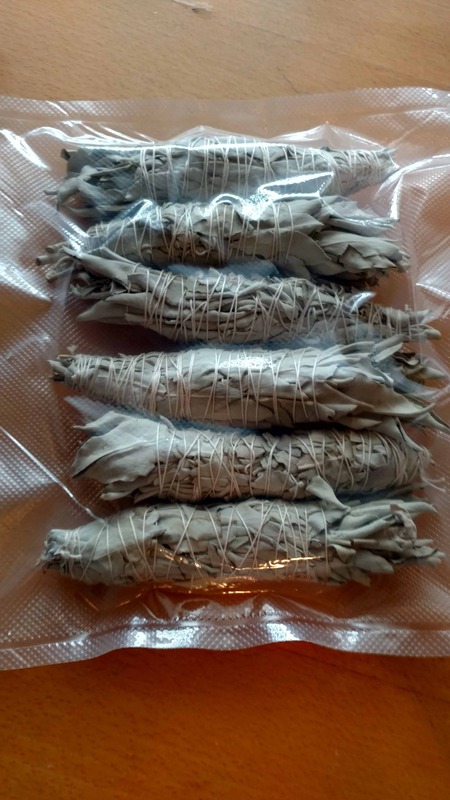 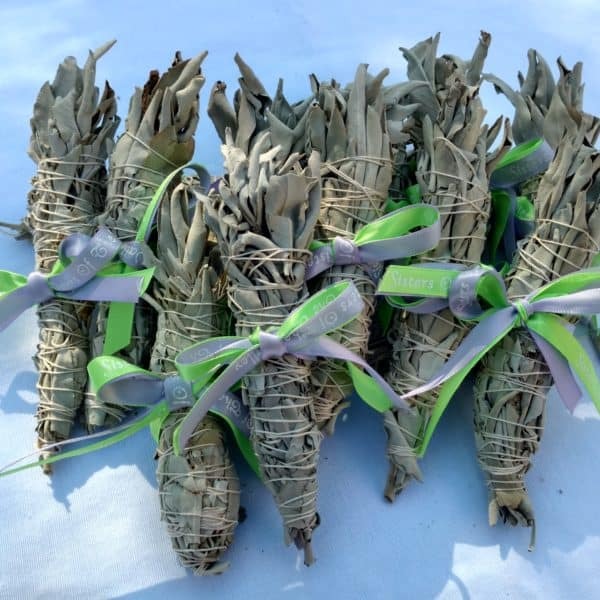 Bundles of thirteen Sage Sticks (sage bundles / smudgesticks), the 13th is for the Store-owner / all hand-made by the Sisters. 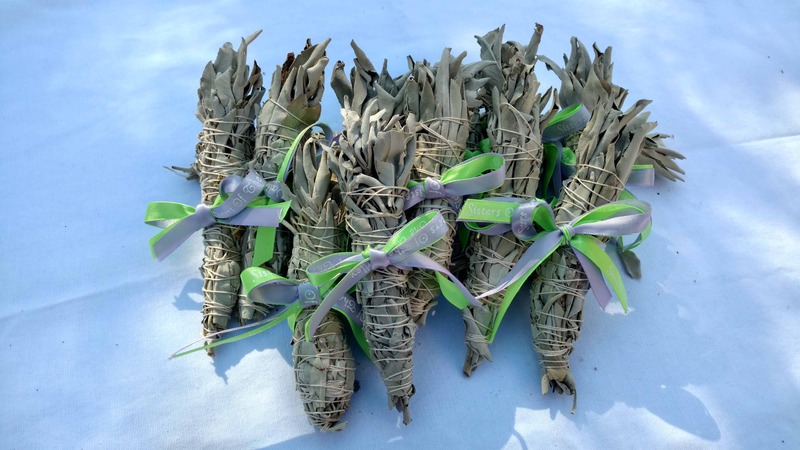 These smudge-sticks are hand-made by the Sisters only and are used for all their ceremonies. 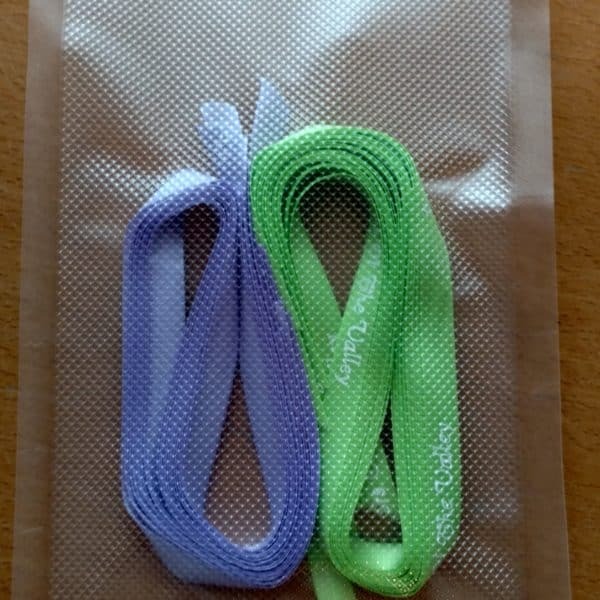 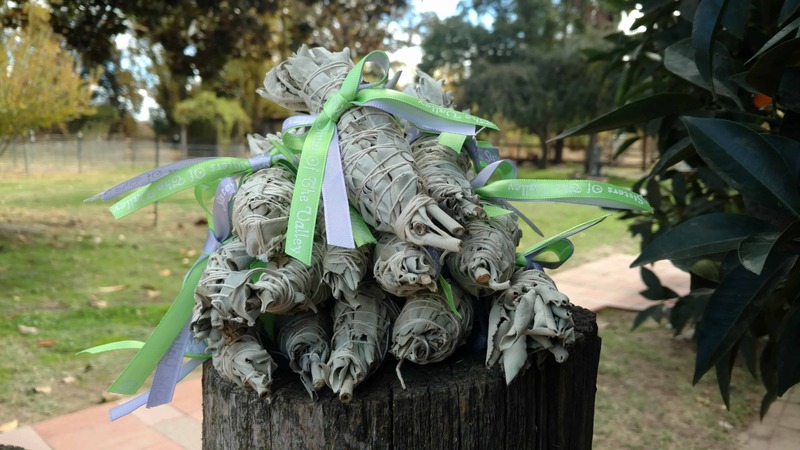 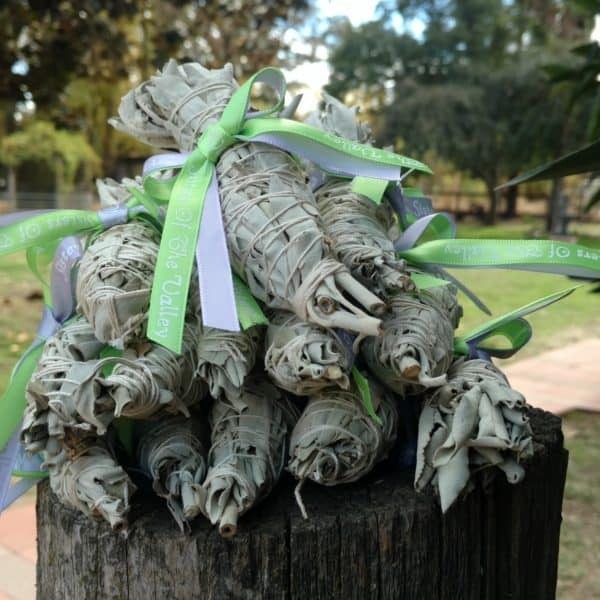 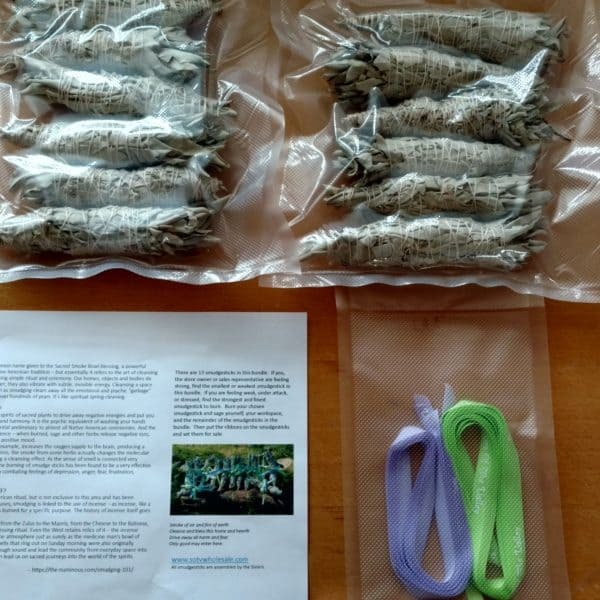 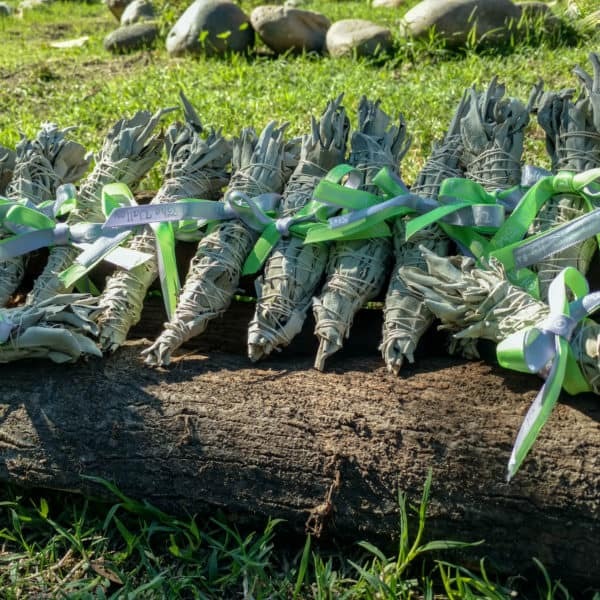 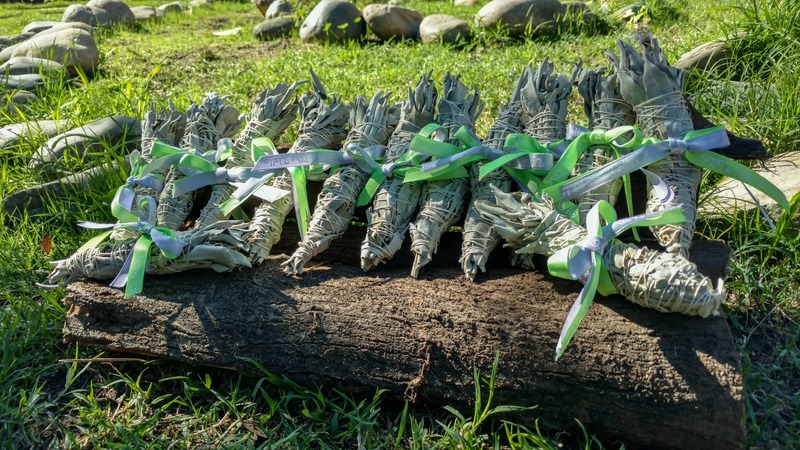 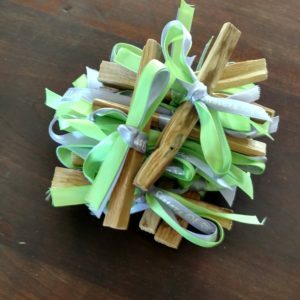 The Sisters have put together a special prayer and instruction package for the store owners, who are required to burn the 13th sage bundle, say a prayer, and perform the finishing task of applying the ribbons to the sage bundles. 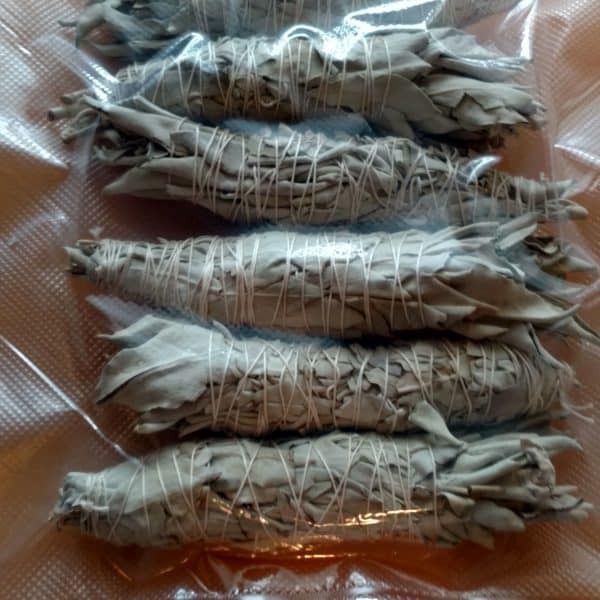 Then they are ready for retail sales. 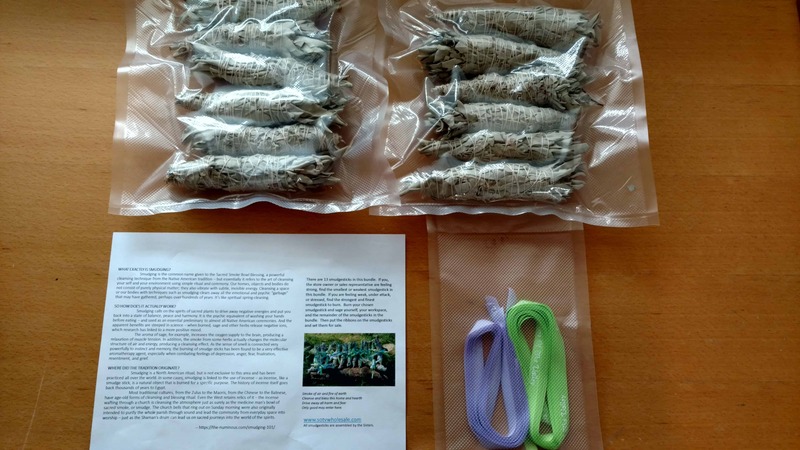 The bundles are then ready to travel to their ultimate home. 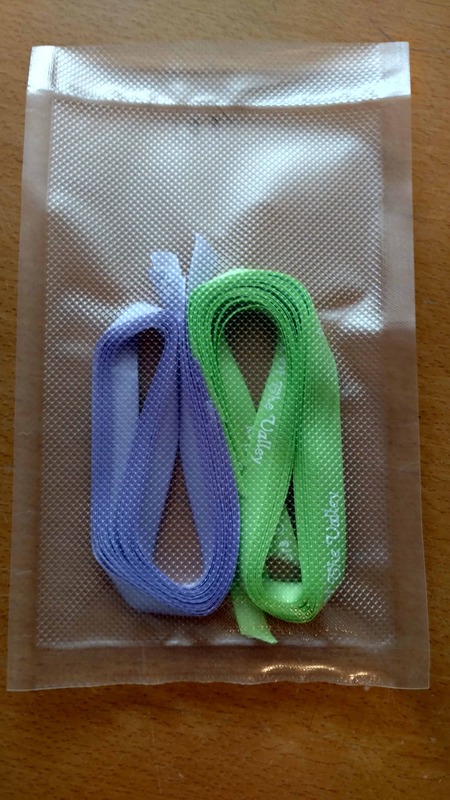 May take up to ten days to ship. 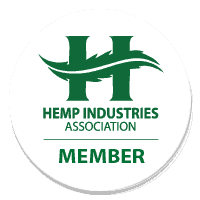 If out of stock, the wait may be longer, but you will be notified by email.